Koenigsegg CCXR Edition. Top gear show Birmigham NEC Million pound car. a photo by Ianmoran1970 on Flickr. A totally rad shot of one of my all time three favorite cars. Need I say more? 再見! 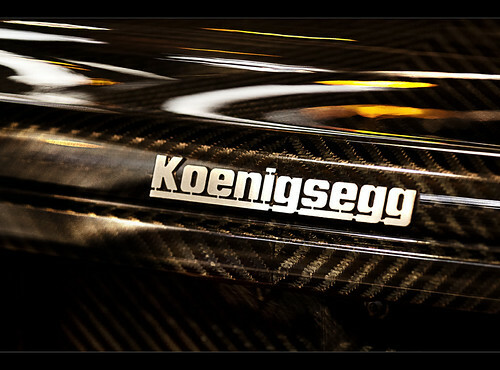 Snaps of the Koenigsegg n CCXR Edition from the Top Gear show this year at the Birmingham NEC. Possibly the most expensive car I’ve touched, at over a million quid… ouch. The interior is also reworked and features: color matched leather carpets, Koenigsegg Edition side step plates, Edition chronograph instrument cluster, a new Edition only layout for the center console control panels, and features a special version of the Koenigsegg Chronocluster including a redesigned center console. All other extra equipment for the Koenigsegg Edition CCXR and CCX comes as standard: carbon wheels, special interior trim and color, rearview camera, Satnav or Bluetooth, amplifiers, complete Inconell exhaust system. The CCXR Edition was limited to a run of just four cars, of which this is one.